Very good. **SHIPPED FROM UK** We believe you will be completely satisfied with our quick and reliable service. All orders are dispatched as swiftly as possible! Buy with confidence! Good. 0330264001 ALL BOOKS SHIPPED WITHIN 1 DAY OF PURCHASE! Very Good. 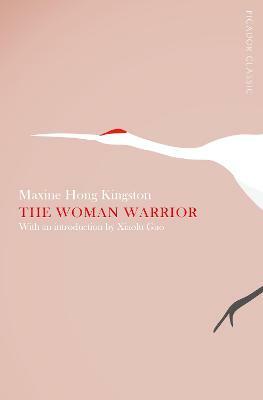 The Woman Warrior: Memoirs of a Girlhood Among Ghosts by Kingston, Maxine Hong, 1976-08-12. Sewn binding. Cloth over boards. 209 p.
1st UK edition. 8vo, 209 pages, not illustrated. Former library copy in very good condition with usual stamps, page edges grubby, in very good condition sleeved dust jacket.